The Bentonville Film Festival today announced its film line up of gala selections, competition films and series with Joey Travolta’s Carol of the Bells, and Haroula Rose’s Once Upon a River making their world premieres as Centerpiece Screening Selections. 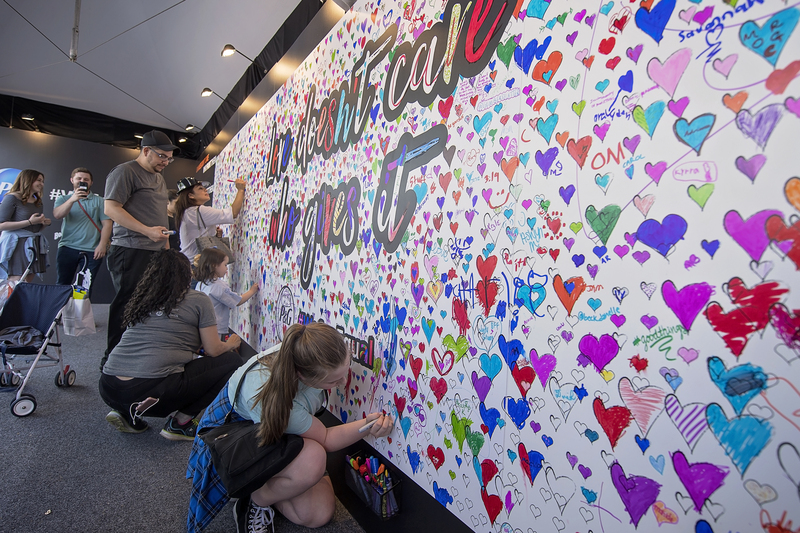 BFF will kick off with a screening of Tom Donahue’s documentary This Changes Everything and a special presentation of the festival’s signature event, Geena and Friends. 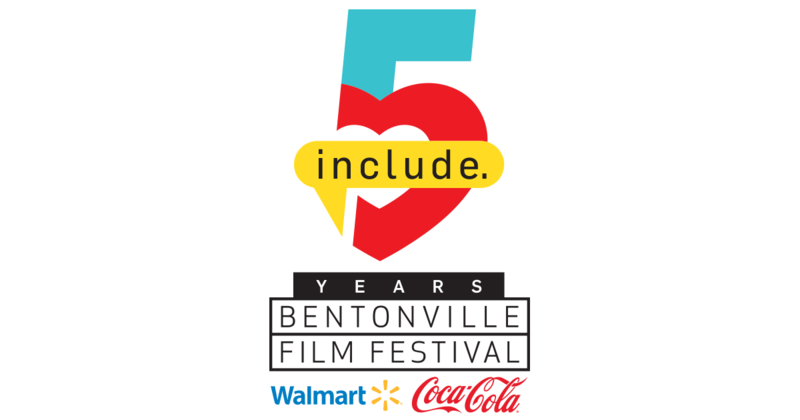 Taking place May 7-11 in Bentonville, Arkansas, BFF is a one of a kind annual event that will, in partnership with founding sponsor Walmart and presenting sponsor Coca-Cola, celebrate 5-years of elevating diverse voices in all facets entertainment and media. 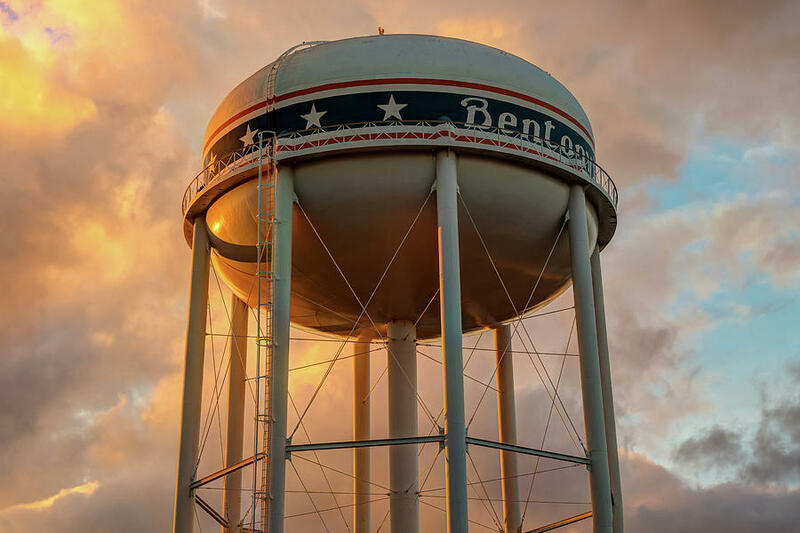 The Bentonville Film Festival will open on Wednesday, May 8, with a special screening of Tom Donahue’s documentary THIS CHANGES EVERYTHING at Record North (104 SW A St). Executive produced by Davis, the film features her, with Meryl Streep, Reese Witherspoon, Natalie Portman, Zoe Saldana, Rosario Dawson, Cate Blanchett, and many others as it takes an incisive look into the history, empirical evidence, and systemic forces that foster gender discrimination and thus reinforce disparity in our culture. Most importantly, the film seeks pathways and solutions from within and outside the industry, and around the world. BFF will follow with the always highly anticipated Geena and Friends, featuring Davis along with an all-star group of female actors who re-imagine memorable dialogue from all-male movie scenes through an all-female lens. The presentation is a fun and poignant way to explore how refreshing and un-stereotyped it can be to expand our vision of who can be cast in roles originally written for men. 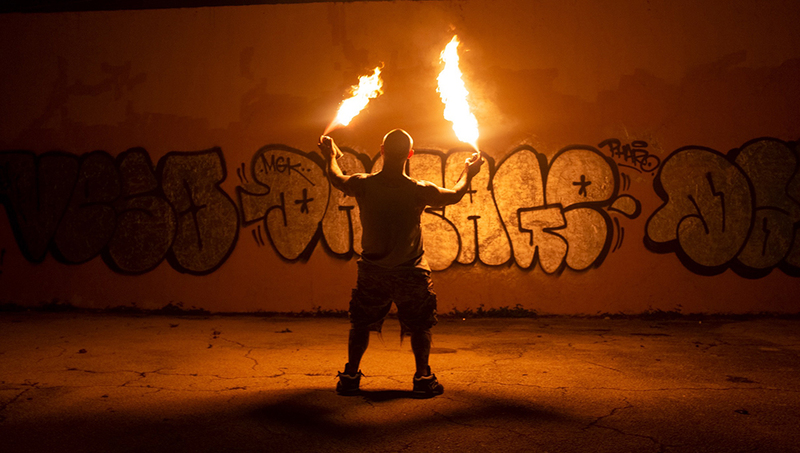 Two films will make their world premieres as Centerpiece Selections at BFF on Friday, May 10. Joey Travolta’s CAROL OF THE BELLS will screen at Record North at 4:00PM, with Haroula Rose’s ONCE UPON A RIVER screening at the Skylight Cinema (350 SW A St) at 6:30PM. Travolta’s CAROL OF THE BELLS stars Breaking Bad’s RJ Mitte as a troubled young man looking for his biological mother. When he finds her, he can’t handle the discovery that she is developmentally disabled. Unable to work through this unforeseen reality on his own, the man’s wife takes matters into his own hands forcing her husband to face the truth and heal the past. The film stars a trio of familiar and beloved television stars, Donna Pescow, Lee Purcell, and Donna Mills, in addition to Mitte. Based on the best-selling novel by Bonnie Jo Campbell, Rose’s ONCE UPON A RIVER was described as “one of the most anticipated films of 2019” by Filmmaker Magazine. 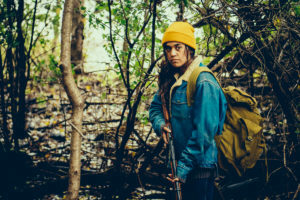 The film is a tale of redemption involving love and loss for a woman who embarks on an outdoorsy, Americana-laced misadventure along the Stark River with a distinctly 70s-esque esthetic. Cast members attending the world premiere screening with Haroula Rose, will include Kenadi DelaCerna, John Ashton, Tatanka Means, Ajuawak Kapashesit, Coburn Goss, Sam Straley, Arie Thompson, and Evan Linder. 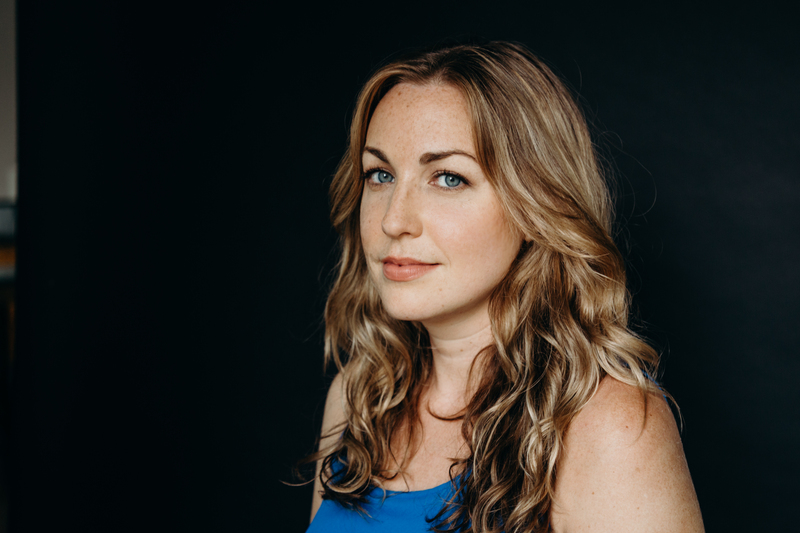 Joining Rose’s ONCE UPON A RIVER in the Narrative Feature Competition will be Cold Iron Pictures’ Miranda Bailey’s BEING FRANK. The producer behind notable films like THE DIARY OF A TEENAGE GIRL, SWISS ARMY MAN, and DON’T THINK TWICE takes the director’s reins on this one. Emily Ting’s sophomore narrative directorial effort GO BACK TO CHINA, following her successful debut ALREADY TOMORROW IN HONG KONG (2015); and two films that recently debuted at SXSW – festival alum Jeremy Teicher’s OLYMPIC DREAMS (Teicher previously attended BFF with his film TRACKDOWN in 2015), and Alex Johnson’s SAINT FRANCES also are in the mix. Additional films in the narrative feature competition this year include: Tom Quinn’s COLEWELL; Flavio Alves’s THE GARDEN LEFT BEHIND; Miranda de Pencier’s THE GRIZZLIES; Amber McGinnis’s INTERNATIONAL FALLS; Gregory Dixon’s OLYMPIA; Ani Simon-Kennedy’s THE SHORT HISTORY OF THE LONG ROAD; Sara Zandieh’s SIMPLE WEDDING; Tchaiko Omawale’s SOLACE; Jose Daniel Freixas’s VANDAL; and Diana Paragas’ YELLOW ROSE. The Documentary Feature Competition is led by Jaqueline Olive’s ALWAYS IN SEASON, and Ivete Lucas and Patrick Bresnan’s PAHOKEE – both of which won critical acclaim at this year’s Sundance FF, Rebecca Stern’s WELL GROOMED, which premiered at SXSW, as well as the world premiere of Katen Day’s BAMBOO AND BARBED WIRE, featuring narration by George Takai. Rounding out the Documentary Competition are; Fernando Villena’s ANY ONE OF US; Julie Getz’s CARE TO LAUGH; Amy Goldstein’s KATE NASH: UNDERESTIMATE THE GIRL; Fanny Veliz’s OUR QUINCEANERA; Katie Galloway and Dawn Valdez’s THE PUSHOUTS; Carl Lindstrom’s QUEEN OF PARADIS; Linda Midgett’s SAME GOD; April Wright’s STUNTWOMEN; Leana Hosea’s THIRST FOR JUSTICE; and Linda Goldstein Knowlton’s WE ARE THE RADICAL MONARCHS. For the 5th consecutive year, BFF will remain the only film festival in the world to offer guaranteed distribution to its narrative feature film winner. BFF’s distribution partners include AMC Theatres, Lifetime, Starz, ACI-Inspires and others. The winner of the Documentary Film Competition will receive a mentorship prize package sponsored by ITVS, a San Francisco-based nonprofit organization that has, for over 25 years, funded and partnered with a diverse range of documentary filmmakers to produce and distribute untold stories. Co-founded by Oscar® winner Geena Davis and Inclusion Companies CEO Trevor Drinkwater, with support from founding sponsor Walmart and presenting sponsor Coca-Cola, BFF and partners Unilever, Universal, AMC Theaters, Sony, MARS and Cox Communications champion inclusion across all forms of media.